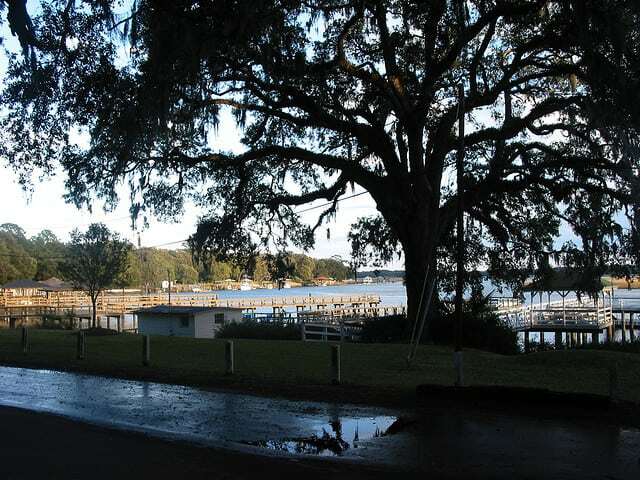 Just 10 miles south of downtown Savannah is the small community called the Isle of Hope. 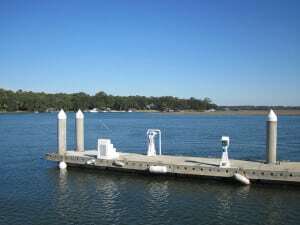 Located in Chatham County Georgia and still part of the Savannah Metropolitan area, the Isle of Hope has about 2400 residents and is one of the most affluent communities in the state. It’s also well known for its historic plantations and exclusive waterfront properties. Although technically not an island, the Isle of Hope is connected to George’s mainland and easily accessible off Truman Parkway and Skidaway Road. There are several routes to and from this community along Laroche, Norwood, and Ferguson Avenues. 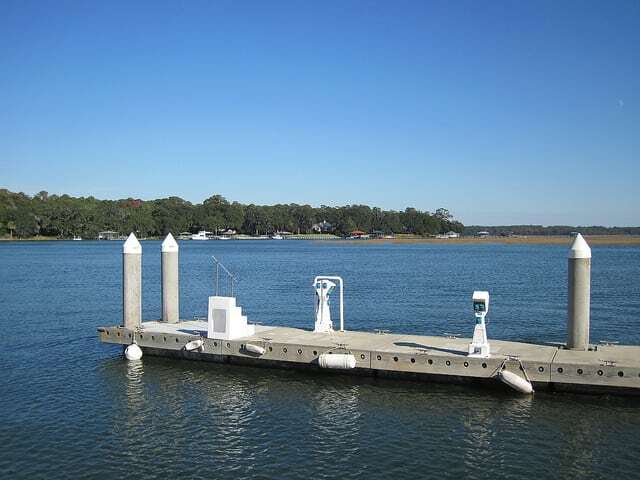 The Isle of Hope is home to a Marina located directly along the intercoastal waterway. The Marina includes beautiful docks, 600 feet of deepwater face docks accommodating beautiful mega-yachts, a 2200 ft.² Pavilion, and is the last Marina and fuel stop on the intercoastal waterway for about 90 miles. Originally a retreat in the 19th century for the elite residents of Savannah, the Isle of Hope provided a refuge for the intense heat throughout the summer months of Savannah. It is still home to an historical district expanding along Skidaway River landscaped with old oak trees, Spanish moss, and historical homes with Victorian and neoclassical designs. A unique feature of the Isle of Hope is the long docks that stretch out from residences and estates along the waterways, many of which offer boat docks, boat houses, and facilities operated by the estate owners back on shore. The Isle of Hope is also home to a pre-K to eighth grade school located just off of Parkersburg Road south of the island. There are also several churches, shops, markets and of course dozens of residential communities all throughout the Isle of Hope.